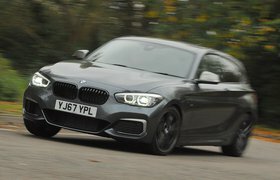 Why isn't BMW dealer letting me reject 1 Series with electrical fault? | What Car? 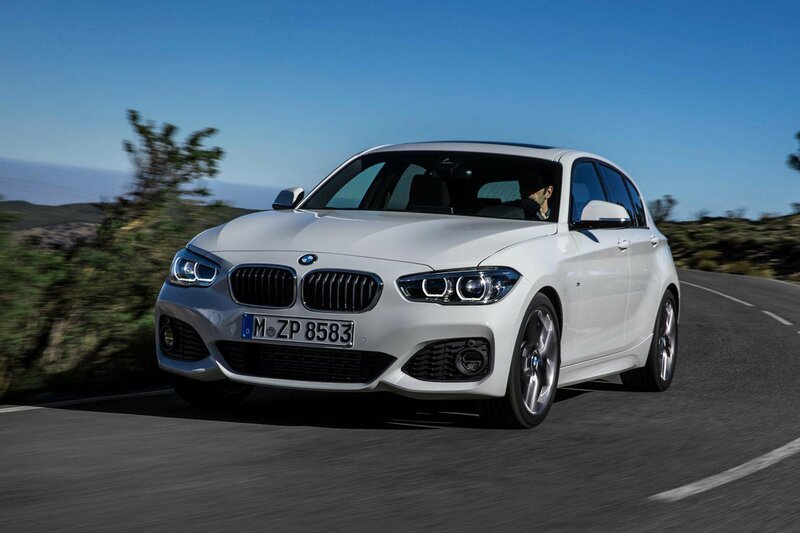 I recently bought a 2018 BMW 1 Series with 2200 miles on the clock for £22,000. This was the third car I’d purchased from BMW dealer Marshall of Bournemouth; indeed, I’ve spent more than £80,000 there in the past five years. To my horror, after just five days and 93 miles, my new car broke down. It shuddered, misfired and then lost all power. The oil warning light came on and the onboard computer stated there was a problem with the drivetrain. The car broke down in a dangerous place, but I managed to limp it to a safer position before making a long walk back to a friend’s house. The following day, I had to collect my sister from the railway station 15 miles from my home. It took many hours on the phone and some expense to arrange a hire car for this purpose. My car was subsequently recovered to Marshall’s service and repair shop. The following day, a service agent called to say they had driven it for 60 miles but couldn’t find any faults, so I could collect the car. Since then, the car has continued to have sporadic electrical problems, causing me to lose all confidence in it. Reliability and safety are of paramount importance to me. This is why I buy new or almost new vehicles. I am alone in my car on most journeys, so I want to feel safe. I believe I have the right to reject the car in the first 30 days and get a full refund, so I informed Marshall of this decision in writing. However, I was told I couldn’t have a refund because nothing was wrong with the car – an assertion that I believe is wrong. As a gesture of goodwill, the dealership has offered to exchange my 1 Series for another car. However, it only has one car in stock and accepting this would mean a financial loss for me, because the dealership has refused to refund me the price difference. I believe I have been treated in an appalling manner by Marshall and would be grateful for your assistance in the matter. We told Julie that she was correct about her right to reject a car within the first 30 days if it’s faulty or not fit for purpose and receive a full refund. This is set out in the Consumer Rights Act 2015. 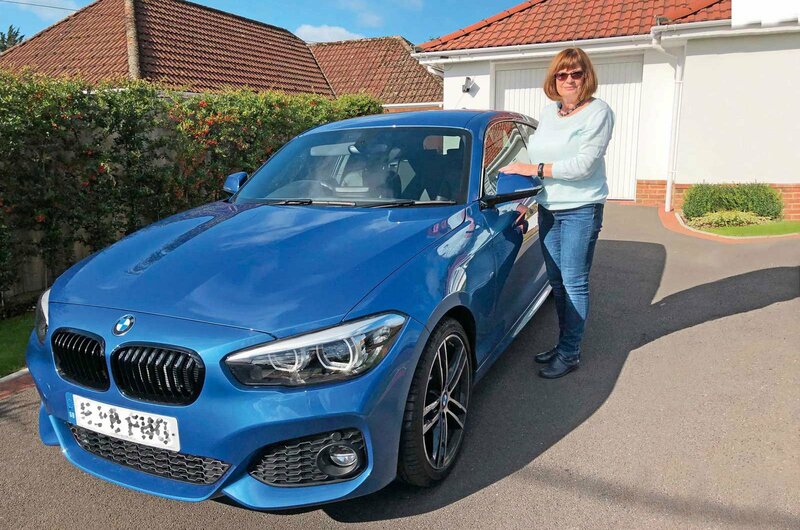 The fact that her 1 Series suffered a problem that has not been remedied makes it of unsatisfactory quality, and the fact that it appears likely to break down again, possibly leaving Julie stranded on the road alone at night, makes it unfit for purpose. We advised her to go back to the dealership and reiterate this, which she did. However, she contacted us later the same day to say that Marshall had maintained that she was wrong about her consumer rights and could not reject the car. We then contacted BMW’s UK head office to ask it to intervene, which it duly did. The following day, Julie received a call from Marshall to say it would fully reimburse her for the car. But what makes a good family car? Well, it has to be practical, cheap to run, good to drive, well equipped and good value for money; in other words, it needs to be good at everything. Here, we count down the top 10 and reveal the models that are best to steer clear of. 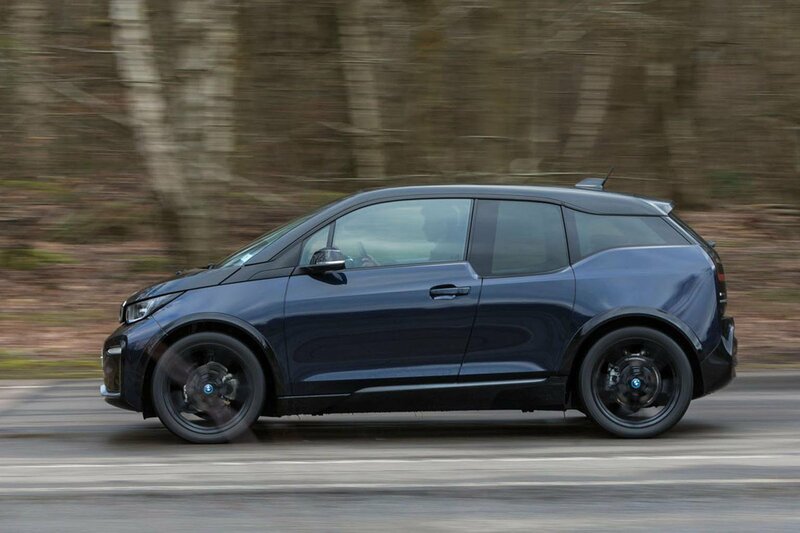 In its latest form with a 42kWh battery pack, the i3 has an official WLTP range of up to 193 miles, or about 160 miles in real-world driving. 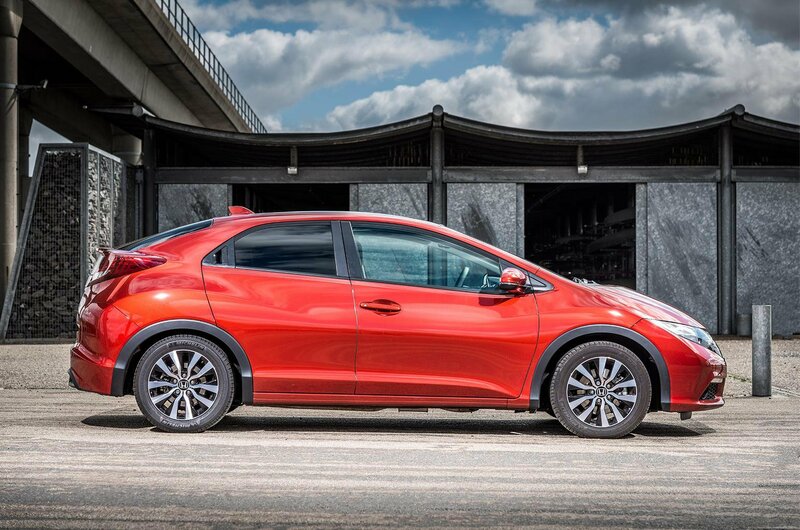 This is well short of what some similar-priced EVs such as the Kia e-Niro family SUV can achieve, but it's comparable with other hatchbacks such as the Nissan Leaf.